﻿ How to wash silica sand? 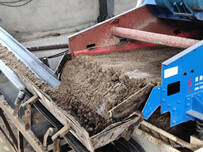 Location: Home » NEWS » How to wash silica sand? How to wash silica sand? 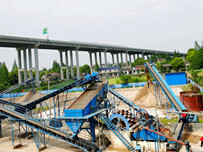 Silica sand is widely used in glass, china, durable spare parts, fireproofing..etc. 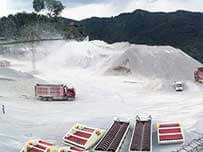 Pure silica sand is the main qualified items in glass field. How to help owners get clean pure silica sand is our main task. 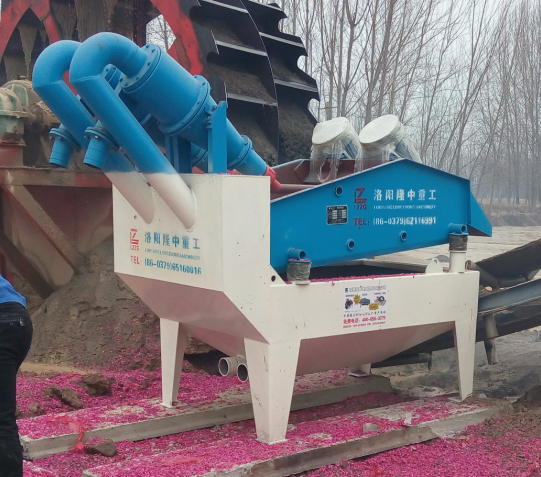 LZZG supply sand recycling machine, a new type sand washer for 0.16-3mm fine sand.Compared with any other current washer, our sand recycling machine with PU screen which is durable, working at least 3 years long, no metal contain and no dust pollution. It is easy to deliver, install,maintain,low budget, small invest and less replaced spares. Search “LZZG”on Youtube, you can find some videos and check on how the machine work. 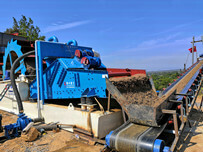 Next：What’s the meaning of “LZ multiple functions sand washer”?